CDL Training Schools vs Company-Sponsored Training: What’s Best for You? 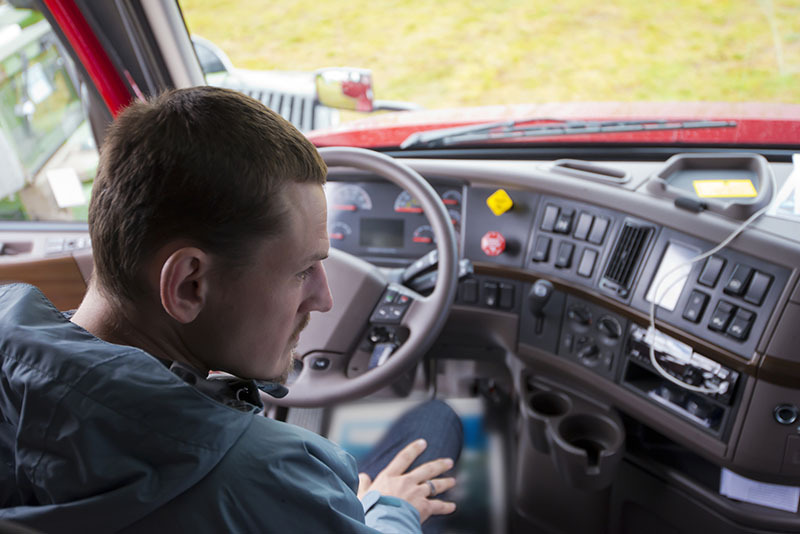 When deciding on a career as a commercial driver, the first thing you’re going to need is a CDL License. Your second step will be to decide if you want to transport goods (Class A) or people (Class B). Lastly, where will you get the training needed? Let’s take a look at who offers the training to get your CDL. Basically, you have two choices: company-sponsored training or going to a CDL training school. Both will teach you what you need to know to take and pass your CDL licensing exam. The two biggest differences are cost and teaching technique. Lower out-of-pocket expense (typically, the company may simply set you up on a payroll deduction after you begin driving for them). The pace will be faster and you will receive less one-on-one instruction. Competing with everyone in your training class for open positions the company has to offer. For the person who wants to work for a particular company and is a fast learner, this may be your best option. Provided you do exceptionally well on the test and there are multiple openings with the company, you could be driving with a mentor in a matter of weeks with little or no out-of-pocket expense. Consider the company-based training program a try-out where not everyone makes the team. Require paying out-of-pocket tuition (financial aid may be available for qualified participants). Offer a slower learning pace, which allows for more one-on-one instruction. Not tied to one particular employer, allowing more options after obtaining your CDL. Offers Job Placement Assistance upon passing their training program. For us at Georgia Driving Academy, we are proud to offer hands-on CDL Training, tuition assistance to our students, and Job Placement Assistance to all students and graduates. With a truck driving school, you will be able to train without being under contract and having a wide variety of options available for you after graduating. Either option is going to give the same end result – the knowledge needed to pass the CDL exam. Which one is best for you, depends on the individual. If you’re ready to get started with your CDL Training at a truck driving school, contact us today to discuss your future in commercial driving! GDA is ready to get you on the road!